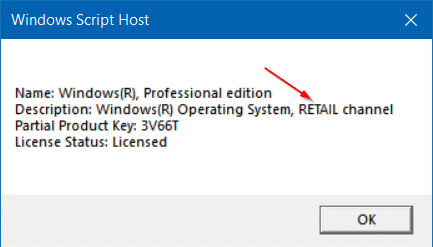 Our how to link Windows 10 license to your Microsoft account guide might also interest you. 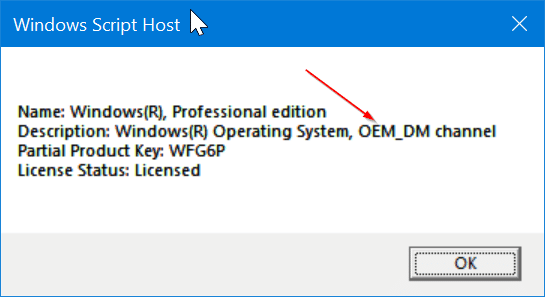 How Do I Backup Windows 10 Activation? Both slmgr -dli and slmgr/dli work.